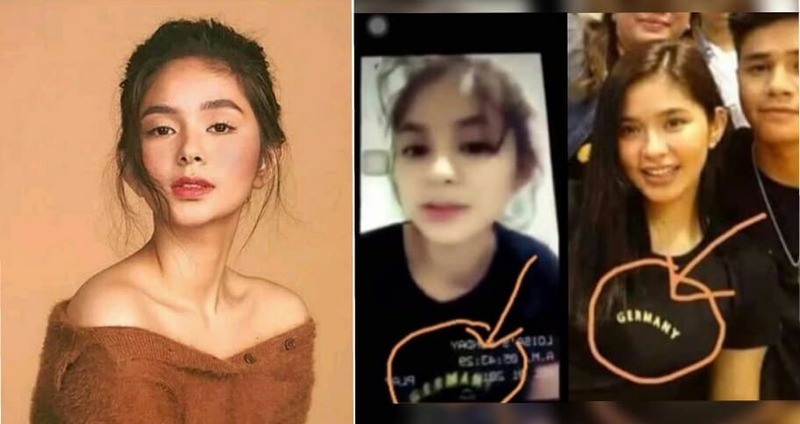 LOISA ANDALIO VIDEO – The Kapamilya actress Loisa Andalio currently under hot waters following alleged video of her with “for adults” content emerged online. Among the most prominent young actresses of today is Loisa Andalio. He is in a relationship with her on-screen partner Ronnie Alonte. As an actress she is famous for playing roles in programs and films such as Be My Lady, Till I Met You, My Dear Heart, The Good Son, The General’s Daughter, Gandarrapiddo, Crazy Beautiful You, Hospicio, Fantastica, and among other appearances. However, just currently, a video of her which was allegedly taken last year occurred online just recently. Video and some screenshots from the video have surfaced online. The people of the online platform were doubtful that it was indeed the actress while the others were convinced because of the tattoo on her hand. Meanwhile, amid the rumors the Kapamilya actress is currently facing because of her alleged video that has malicious content, some netizens have defended her. Another, also sadly stated her opinion because of the fact that other people kept asking of the copy of the video both guys and girls, most especially girls.